At Starlite Ballroom we offer wedding dance instruction to help prepare our clients for their first dance. We understand that dancing for the first time can be intimidating. We teach beginner level figures and patterns and help our clients feel more comfortable on the dance floor. Our wedding dance programs are designed and customized to fit each and every clients need. Some of our clients are just looking to move and feel more comfortable on the floor, while others are looking for a choregraphed first dance. 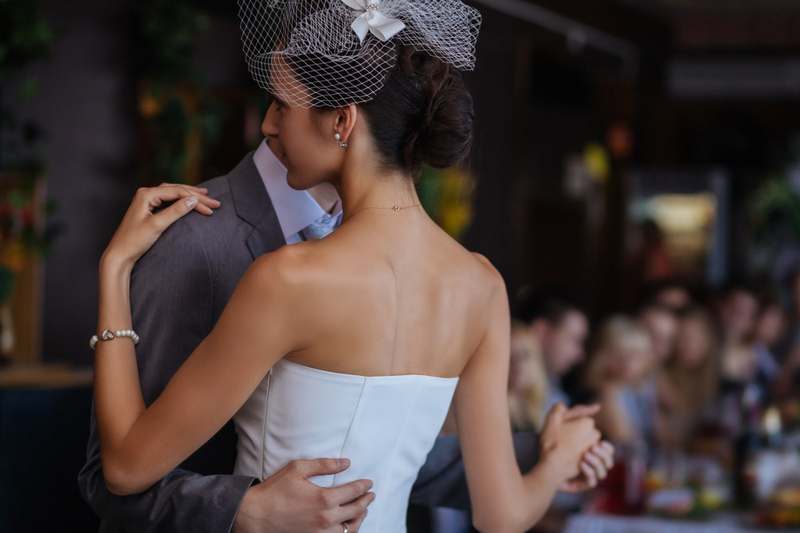 During the introductory private wedding dance lesson our dance staff will listen to your selection of music you are considering for your first dance. If you haven’t chosen a song our team can make suggestions and show you the different dance styles that may be appropriate for your wedding dance. During the dance lesson you will be learning some basics steps. In the last few minutes of the lesson we will formulate our game plan and schedule out your dance lessons for your upcoming wedding. An introductory private dance lesson is not used to choreograph your first dance, but it the starting point to help get the ball rolling so you can have the first dance of your dreams. During the 4 lesson package a couple will be given an entrance onto the dance floor with 2 to 3 dance patterns and will conclude the dance with a final dip. All lessons are 45 minutes long. The 4 lesson package is not designed to introduce complicated choreography, but to help a couple learn to move together. The 6 lesson package includes the entrance some additional patterns in addition to the 4 lesson package and the final dip. The 6 lesson package is our most popular package. We find that most gentlemen are starting to feel more comfortable by lesson 6 and are thinking less about the steps, music, and pressure, but more about having fun during their wedding dance. This is a great package for couples that are interested in learning how to dance and want choreography. In 10 lessons couples are able to move together more naturally and start to feel the music and can typically hold a conversation while dancing. We are able to provide an entrance on to the dance floor, some fun choreography for the middle of the dance, and of course the final dip and don’t forget the kiss! Please keep in mind that we want you to have the package that best fits your needs. Each and every client’s learning pace is different. 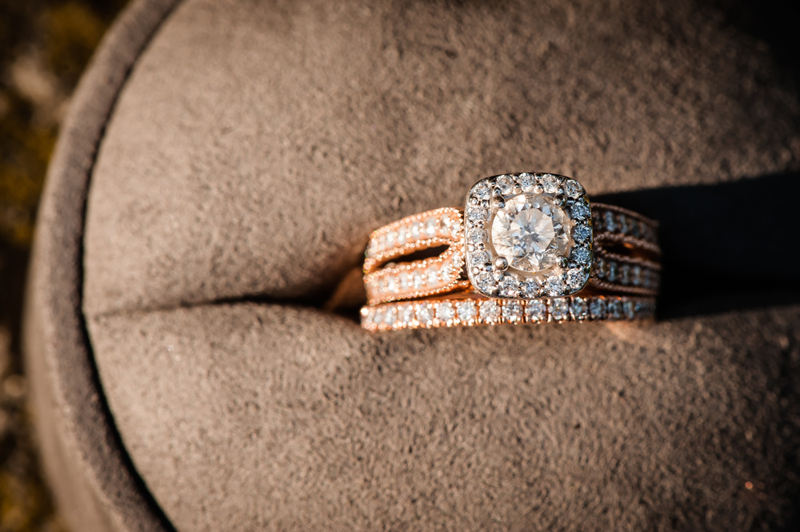 We ask that you come in for the introductory wedding dance lesson with an open mind and you choose the package the best fits your needs based on your dance lesson. Some clients pick up quicker than others, and for some it may take a little extra time. Its normal to add additonal lessons on to your package if you feel like you may need one more to feel comfortable.